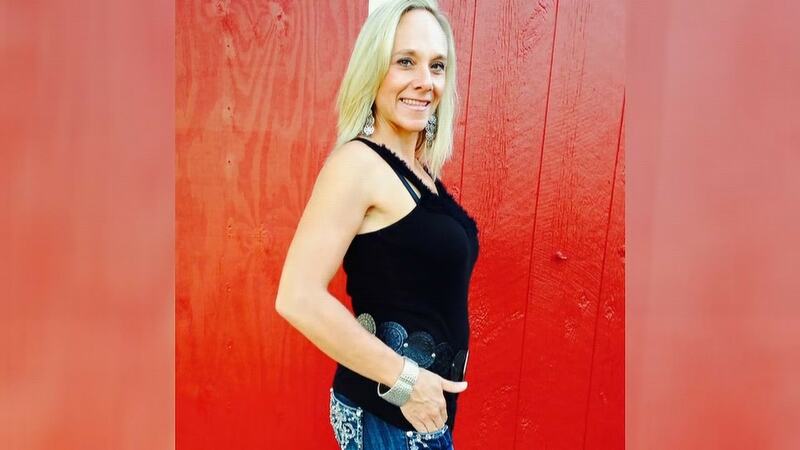 MIDLOTHIAN—Two years after the murder of Terri “Missy” Bevers a new detective is taking over investigation that rocked the community. Sergeant Andy Vaughan hopes that a set of fresh eyes will yield long awaited results. “If you told me two years ago that we would be talking about this case and it’s still unresolved, I would have thought you were crazy. it’s just not something I anticipated,” said Assistant Chief Kevin Johnson. During the early morning hours of April 18, 2016 an intruder entered and murdered Bevers at Creekside Church of Christ. Bevers, 45, was a fitness instructor with Camp Gladiator which met at 5 a.m. at the church located in the 5400 block of east U.S. Highway 287. According to Midlothian Police Chief Carl Smith, church surveillance videos were motion triggered and did not capture the assault, nor all of Bevers’ and the suspect’s movements inside the building, Spann said. The external camera was not functioning, he added. From the footage police collected, the suspect first appears in the building about 10 minutes before 4 a.m., Spann said. The suspect can be seen walking through the hallways forcing open doors, but church staff have not reported anything missing from the building, he said. At 5 a.m. Monday morning, Midlothian police and EMS personnel were called to the scene. Upon arrival, police officers found EMS personnel attending to an unresponsive woman, who was declared dead at the scene. Her body was taken to the Dallas County Medical Examiner’s Office for a full autopsy. “Officers observed a lot of broken glass on the floor,” Smith said, along with other signs of forced entry. Police searched the building but found no one, Smith said. The internal surveillance system captured video of a suspect in what appeared to be police tactical gear walking through the hallways, using a screw driver or pry bar to open doors inside the church, said police Capt. John Spann. The suspect was wearing what appeared to be a helmet, heavy vest with the word “Police” on the front and back, pants, gloves and shin guards. “His intent was to look like a police officer,” Smith said. The glass of a metal-framed door is broken, suggesting the suspect gained entrance by reaching through and unlocking the door, Spann said. Several other windows are also broken, he said. Bevers entered the building’s main hall at 4:18 a.m. Bevers was bringing in equipment for her fitness class that was taking place inside the building, Smith said. Months following the murder several search warrants were executed. Police examined everything from personal communications to a stained shirt that her father-in-law dropped off at the laundry. Last year her husband Brandon Bevers made headlines when he said that he was done looking for his wife’s killer. Johnson says the Midlothian Police department continues to receive tips from all over the world. The new detective Sgt. Vaughan will now examine all these tips from the beginning. The Dallas office of the FBI assists with the case, but the Midlothian Police Department is the lead agency. Anyone with information in the case is asked to call a specific tip at 972-775-7297. Those wanting to remain anonymous may call the Ellis County Crime Stoppers at 972-937-7297.